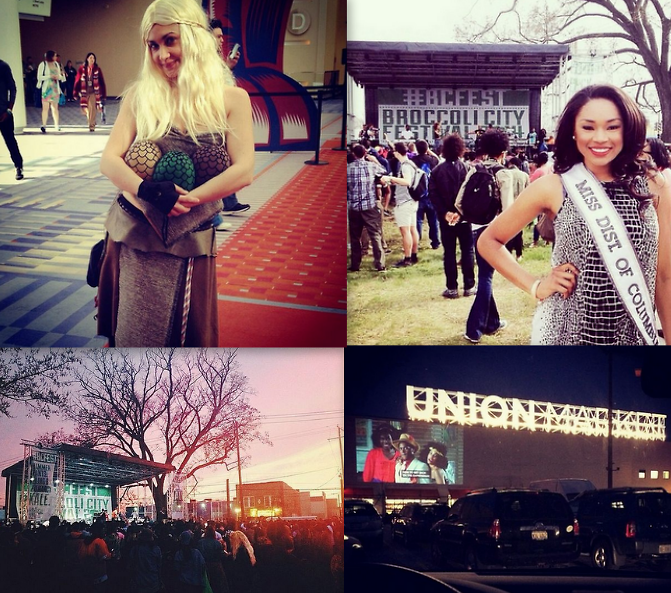 Last Night's Parties: Awesome Con, Broccoli City Festival, & More! Check out how the District celebrated this holiday weekend! We'll give you a hint: plenty of outdoor escapades and some very creative costumes!